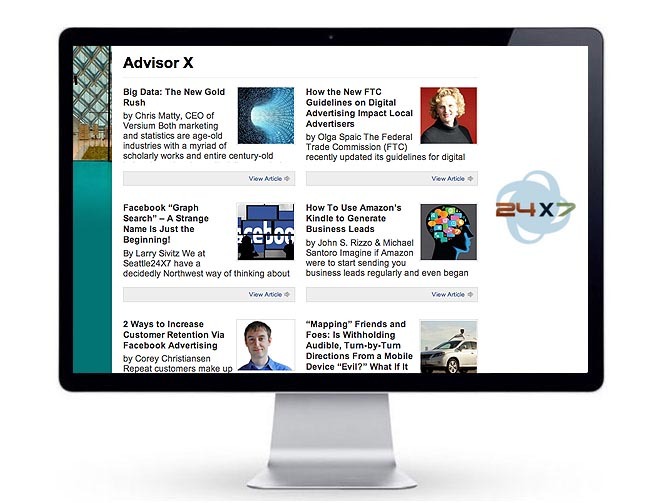 Mission: Cover one of the most exciting, dynamic and enterprising business communities on the planet from an Internet marketing and E-commerce vantage point. 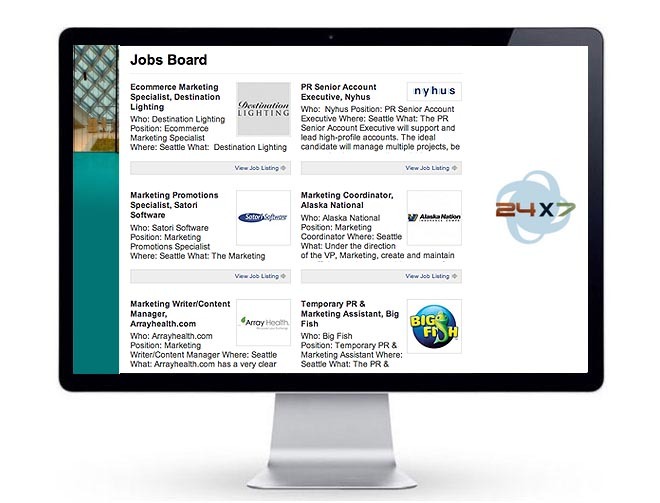 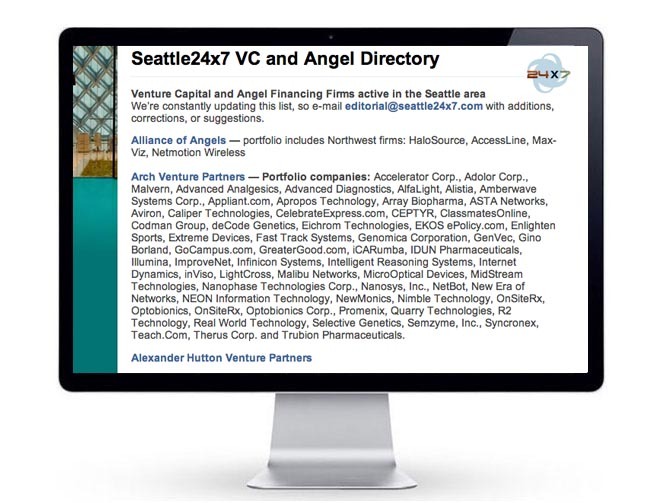 There's something magical about the ingredients of weekly Northwest Internet news and commentary, along with a hyperlocal Seattle and Eastside business directory, a monthly events calendar, and a regional Jobs Board that galvanizes an Internet community. 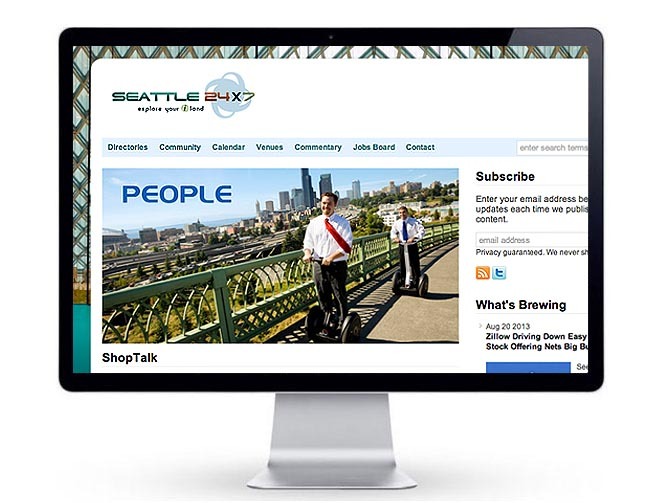 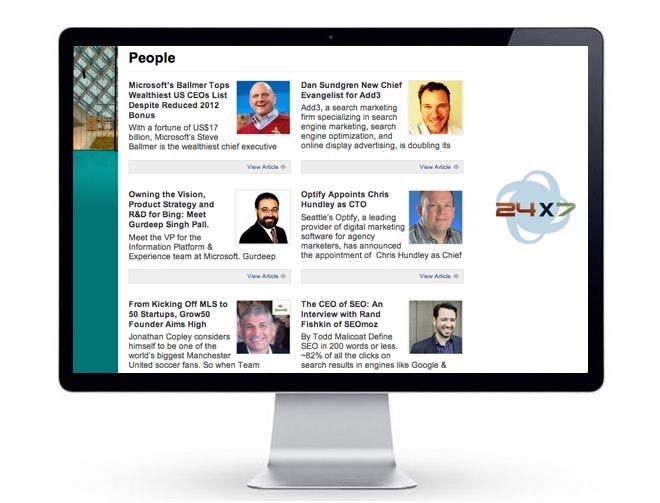 For over ten years, many thousands have subscribed to Seattle24x7 feeds and made us the "go to" resource for Puget Sound Internet news, jobs and events..
Perspectives: The Seattle24x7 Advisor-X department is but one "content feature" that presents commentary and analysis by the Northwest's most luminary Internet experts. 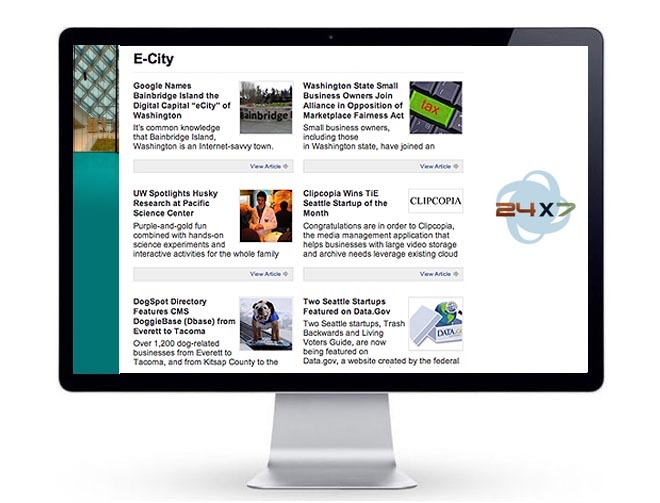 If you are riding the Internet express train, Seattle24x7 is the "must read" itinerary to catch up with the region's weekly Internet timeline.